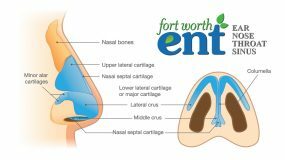 The nasal septum is a wall made up of thin cartilage and bone that divides the nostrils into left and right nasal passages. It acts to support the nose and direct airflow through the nasal cavity. A deviated septum occurs when the cartilage and/or bone is bent to one side or the other. The septum can bend as part of a normal growth pattern during childhood and puberty or can become deviated because of an injury, such as a broken nose. This type of deviation can make it difficult to breathe through one or both sides of your nose. In addition, it can lead to snoring/sleep apnea, as well as problems with chronic sinusitis and nosebleeds. 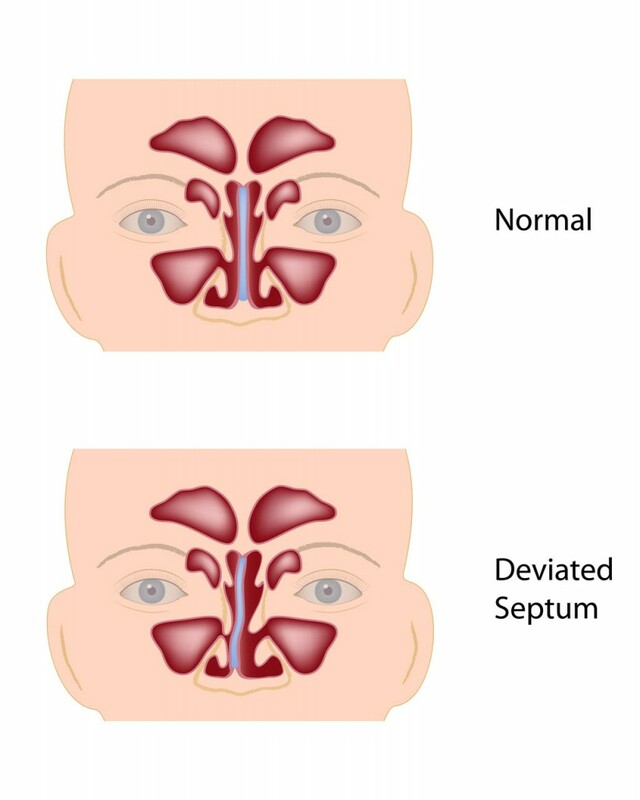 Approximately 80% of the population has some degree of septum deviation. Surgery to straighten the septum is called septoplasty. The diagnosis of a deviated nasal septum is made with a simple in-office exam. Occasionally, your doctor may use a thin, lighted instrument called an endoscope to look at your nasal passages, as nasal obstruction can be due to other problems, such as chronic sinusitis and nasal allergies. The procedure is performed entirely through the nostrils. There are no incisions externally on the face. To repair the septum, the surgeon works through the nostrils, making a small incision to expose the underlying cartilage and bone. The doctor trims or straightens the bent cartilage and then closes the incision with several small absorbable sutures. Typically, the surgery is done along with other procedures to improve the nasal airway (see turbinate reduction). Septoplasty also may be done to allow access to the sinuses when treating chronic sinusitis and nasal polyps. In most cases, septoplasty is only needed when nasal obstruction and snoring cannot be successfully treated with medicines. 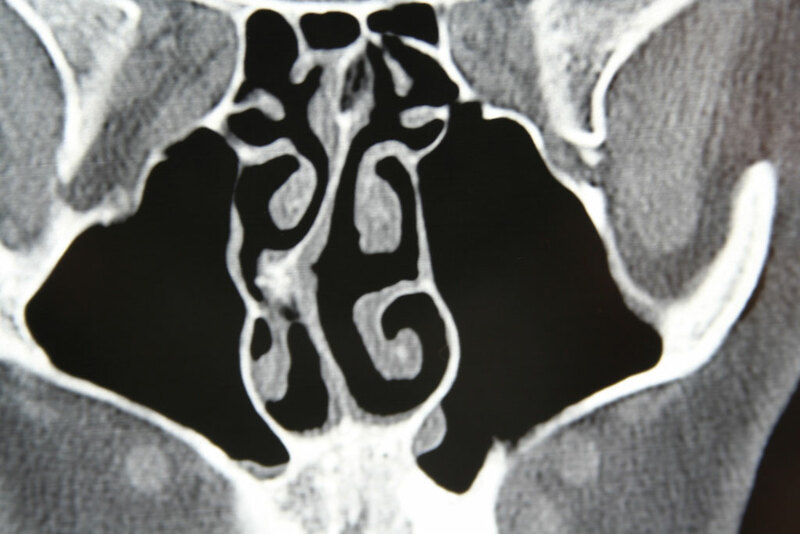 For more information on surgery to treat chronic sinusitis, see the topic Sinusitis. In general, a septoplasty takes aproximately 30 minutes and is usually performed as an outpatient surgery. Your surgeon will provide guidelines for resuming normal activities. 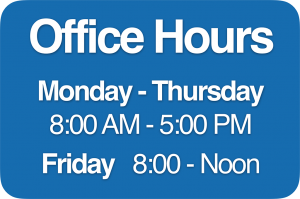 Recovery is usually between 3-7 days, and most patients can return to work during this timeframe, when not needing narcotic pain medicines. 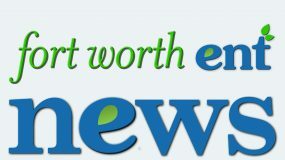 The full effects of surgery (increased ability to breathe comfortably through the nose) may not become apparent until 1-2 weeks following surgery. Light exercise (jogging) may be resumed at that time, while strenuous activity should not resume until 2-3 weeks following surgery. A small amount of nasal bleeding is expected after septoplasty, especially in the first 24 hours. Afrin nasal spray can be used to decrease bleeding at this time. If you experience heavy nose bleeding, you should call your doctor immediately.